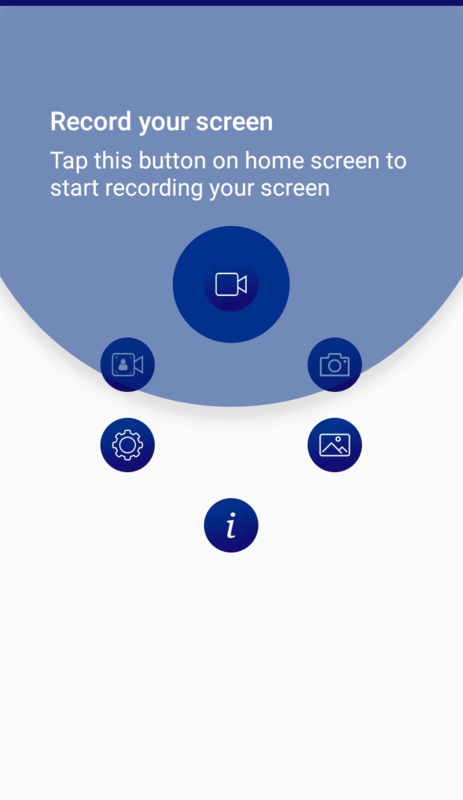 We have always tried to make our application's user-friendly but still, if you need an introduction to our features just follow the given points. 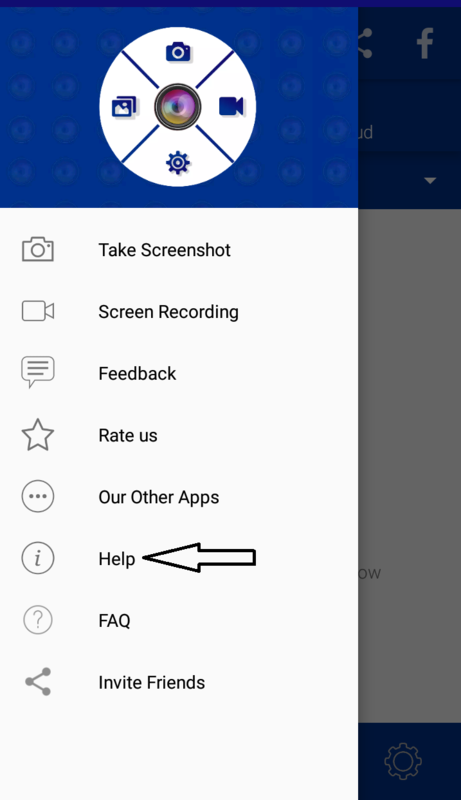 1. just click "Help" option in the sidebar. 2. You can also access "Help" with one-touch floating button.